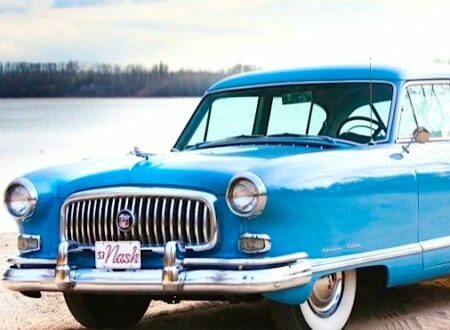 Cars like this one are becoming rarer and rarer, this 1953 Nash Ambassador Custom is in immaculate condition throughout and has only 26,106 miles from new. I can only assume that the owner of this Nash is the most fastidious person on the face of the Earth. The exterior, interior and engine bay look almost new.